1. 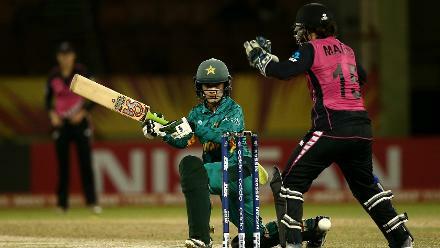 The current No.1 Pakistani batter according to the latest ICC ODI Rankings made her debut in 2008 against Sri Lanka. 2. She holds the record for the highest individual score in a ODI for her country, 133 not out against Sri Lanka. 3. She has thus far scored 1959 runs in 76 games at a healthy average of 30.60, and picked up 13 wickets. 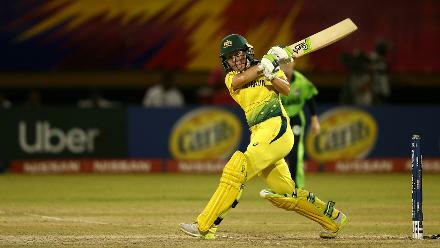 She was also the highest run scorer in the qualifier with 299 runs in seven games.